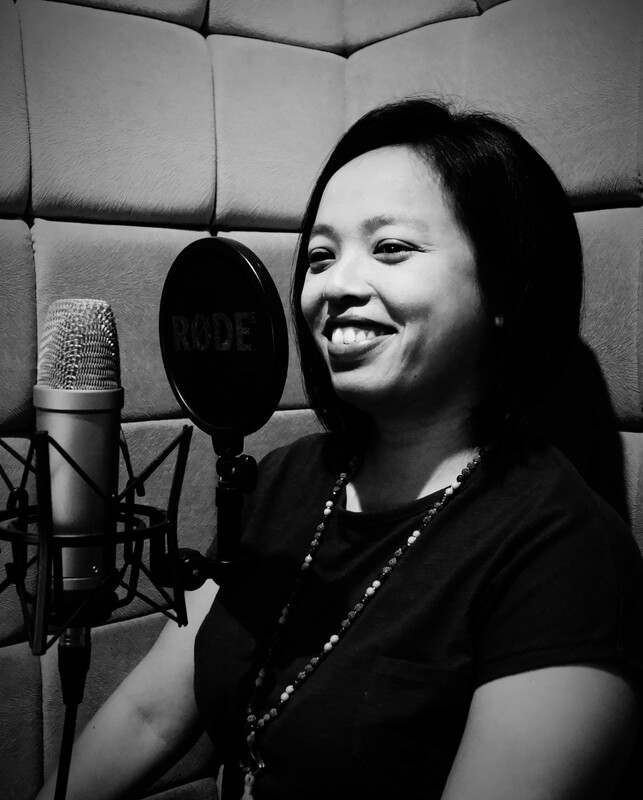 A senior in voice over industry and a veteran in radio broadcasting, Theodora has made many clients pleased with her feminine voice. Her professional attitude and fast response makes them use Theodora’s voice again and again. Has experiences in hosting a Disney program in a national TV Channel makes Theodora able to voice children’s products very well. 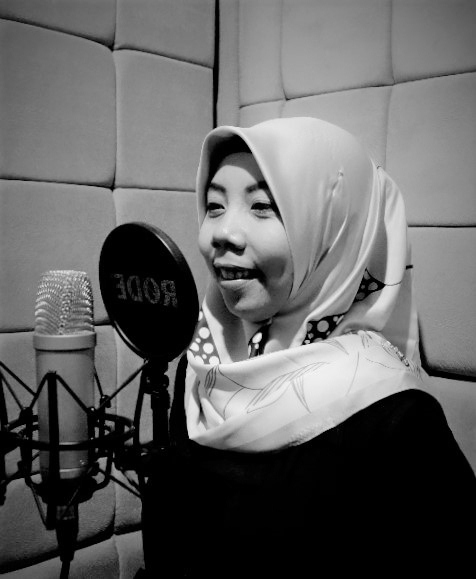 Her warm voice makes it suitable to put in IVRs, website profiles and other interactive medias. Clients: DISNEY, VOLVO, AMERICAN EXPRESS, Bank MANDIRI. You think you’ve heard her voice before in TV, or radio, or Youtube ads. And you probably have. Rae’s voice has this unique character that makes you feel close and familiar to it. That is also the reason why many of our clients want Rae to voice their ads and promos. Clients: MICROSOFT, OCBC, PETRONAS, Bank PERMATA, OJK. Promo Ad Your browser does not support the audio element. We call her: The story telling whiz. Santi has voiced and produced numerous amount of E-books for adults and children. She knows how to make them listen to her soothing voice. This makes Santi able to deliver messages that you want to send to your customers easily. Ah, she also does character voices, especially children, which comes very handy for a lot of our VO projects. IVR in English Your browser does not support the audio element. Ad Narration Your browser does not support the audio element. You want your script to be read with a ‘smiling voice’. Sounds simple, but sometimes a talent can be too focus and serious in her recording session, which affects the result. 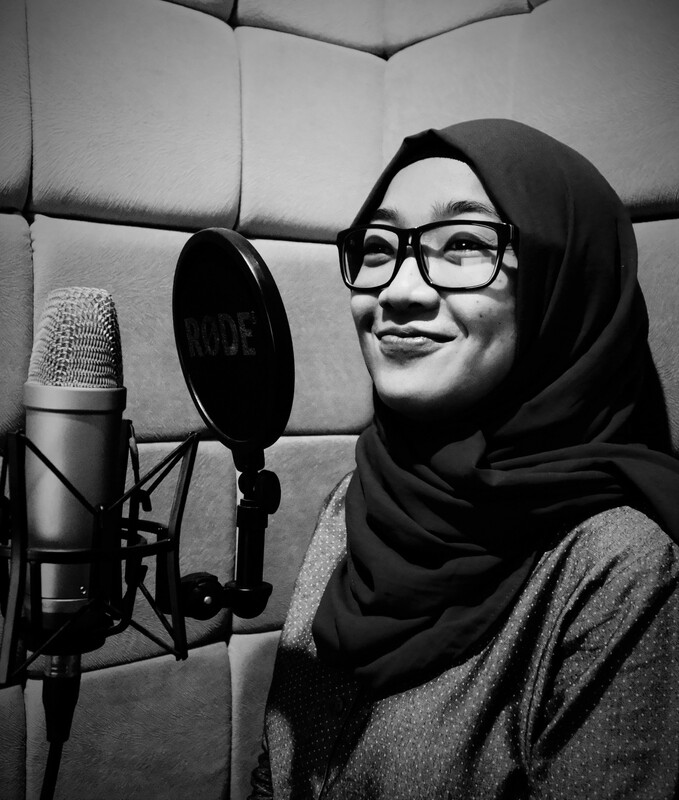 Indah always brings her happy voice effortlessly while recording, and well, everywhere. This makes us love to hear the result: friendly mature voice.